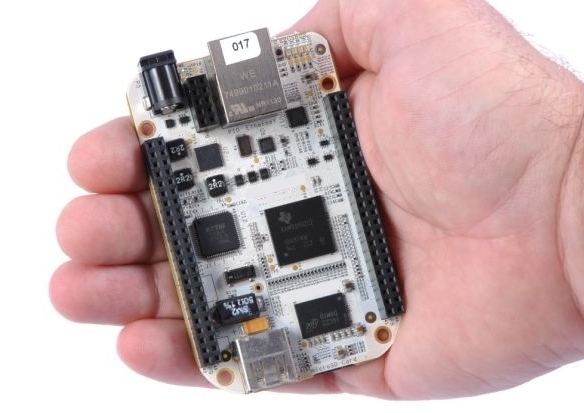 Micro SoftPLC's are a family of open architecture controller CPU's that can connect to a wide variety of I/O and communication networks. 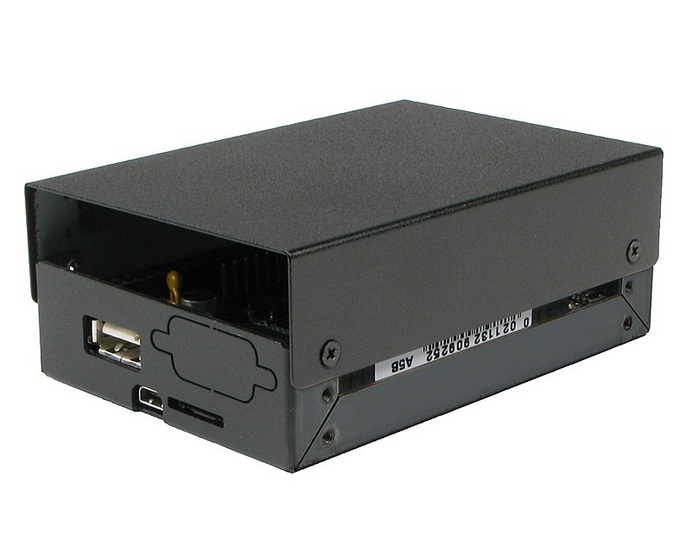 Physically small, but functionally huge, Micro SoftPLC PAC's (Programmable Automation Controllers) provide a low cost control platform for applications ranging from machine control to RTUs. Micro SoftPLC's are customized at the factory to application specific configurations and include hardware assembly, driver installation, system software configuration, and system level testing for the best out-of-the-box solution with an open architecture system. The SoftPLC-BB (Models No SPBB-x) is the bare-board CPU. Equip it with a SoftPLC runtime control software size (see table below), then add your desired hardware and firmware options (see next tab). Each system is assembled and configured with all of your selected options, then undergoes a system-level test prior to shipment. There are (4) SoftPLC firmware runtime sizes, where runtime size determines the maximum supported number of digital I/O points and ModbusTCP servers (analog I/O is limited only by hardware, not firmware). The table below summarizes these choices. To order a SoftPLC-BB, append the Runtime License Size suffix in the first column of the table to the model number. 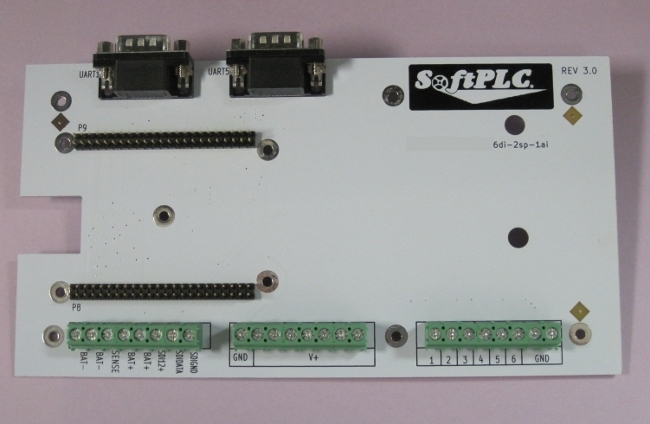 For example, SPBB-1K is a SoftPLC-BB capable of up to 1024 DI/DO and/or 16 ModbusTCP Servers. Hardware Add-ons & Accessories - The options listed below are standard available products. 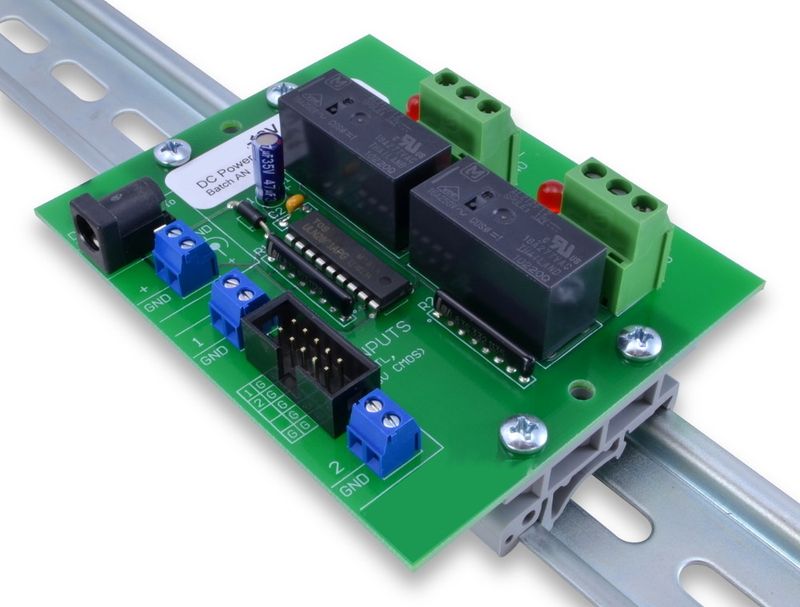 For OEM or other applications requiring multiple units, we can develop new I/O interface boards very quickly from our base design. If you don't see what you need (eg: your requirement is for more/less points, or a different mix of signals), contact us to discuss details. SPBB-ENCL1 Compact, plated and scratch-resistant steel chassis with DIN-rail mounting. Micro SoftPLC CPU's can be used with a wide variety of I/O and other devices. 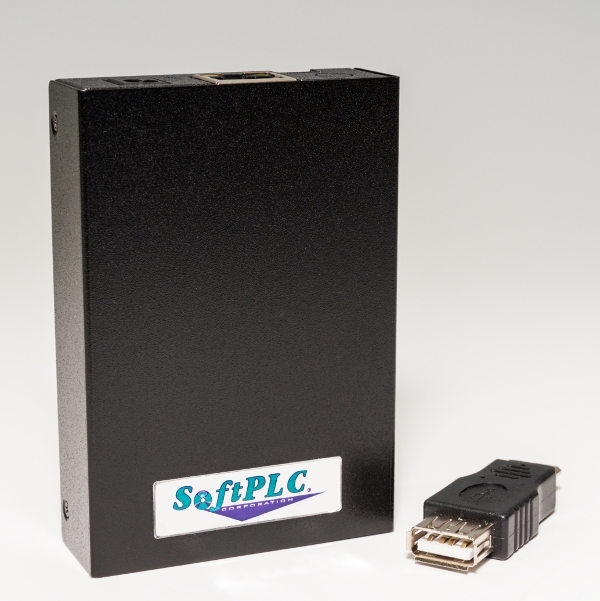 Any Ethernet or USB remote I/O can be used providing a SoftPLC driver exists. 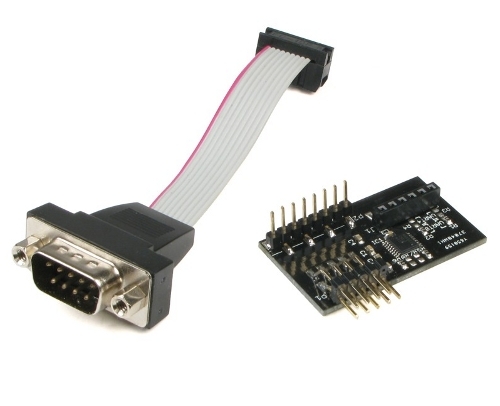 With an added serial port interface, serial I/O is also an option, such as Modbus compatible products. Local I/O boards can be installed on the CPU for applications with special needs, low I/O counts, etc. Many drivers exist, or can be developed using the SoftPLC Programmer's Toolkit. Multiple I/O types can be used with a single controller. 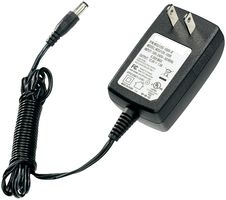 Features/specifications of Model BB Micro SoftPLCs. Features/specifications of Model BB Micro SoftPLC when used for protocol bridging/Gateway applications.